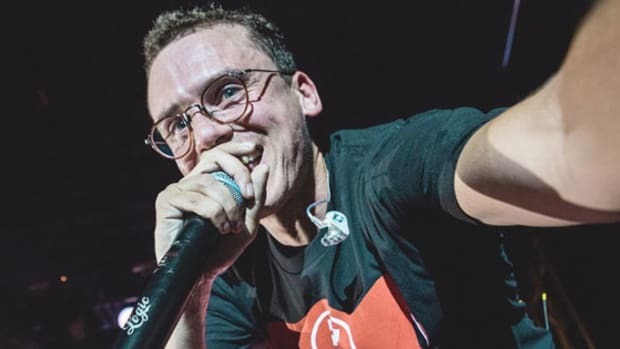 Logic has earned the first top 10 record of his career with "1-800-273-8255," the Alessia Cara and Khalid-assisted single off his third studio album, Everybody, which jumped 29-9 in its 18th week on the Billboard Hot 100. 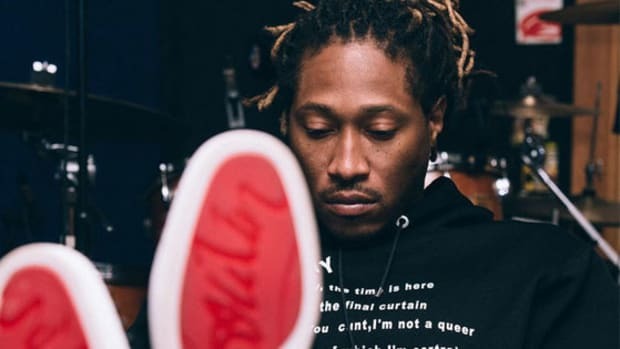 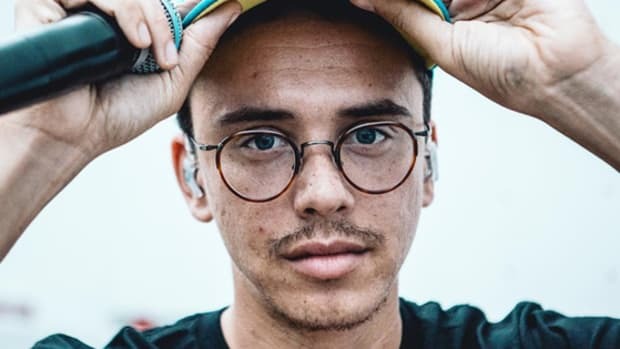 Prior to "1-800-273-8255," the highest-charting song of the 27-year-old Maryland native&apos;s career was "Everybody," which peaked at No. 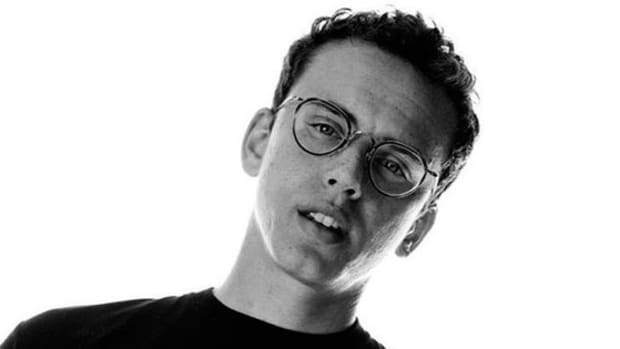 59 on April 22, three weeks after it debuted on the chart. 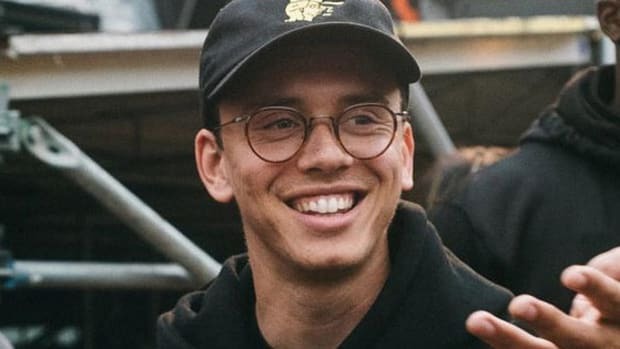 Released on April 28, 2017, the Gold-certified "1-800-273-8255" has had a profound effect on suicide prevention awareness over the past four months, which Logic showcased late last month during his performance at the MTV Video Music Awards. 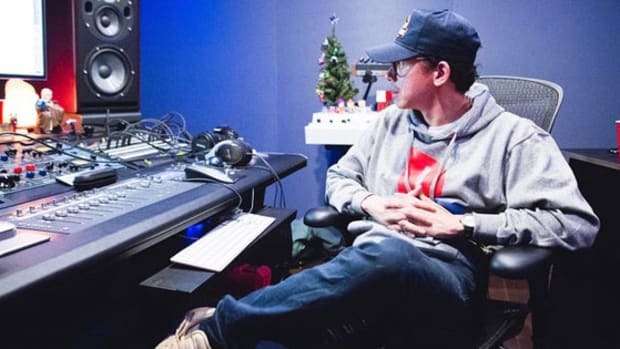 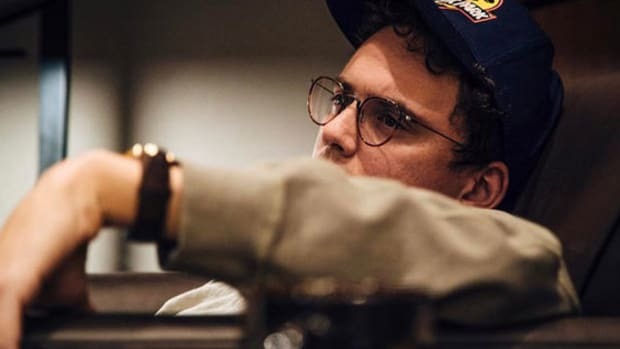 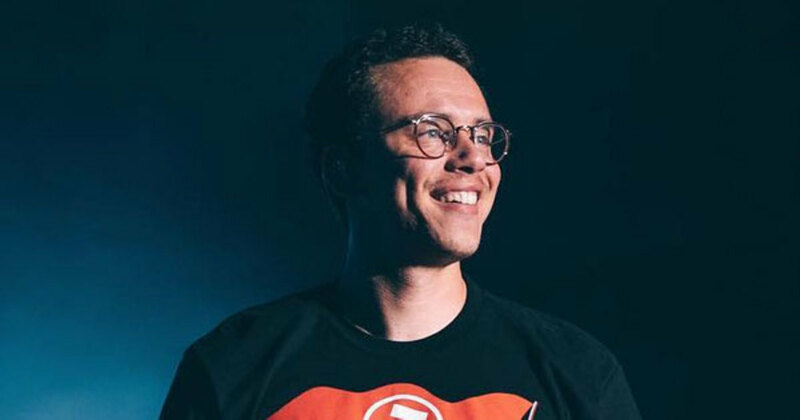 In an era where success is defined by the size of your Instagram money phone, Logic is one of a number of artists ushering in an alternative to the current standard. 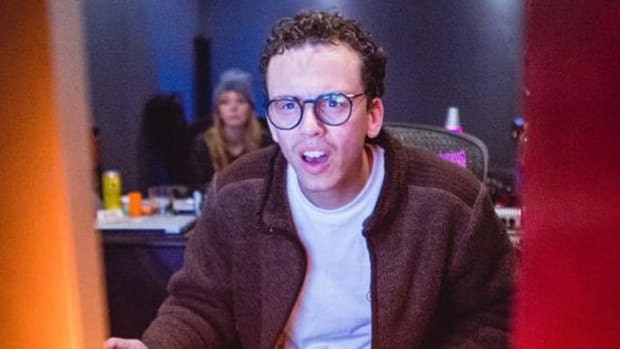 It&apos;s quite refreshing.